EJNMMI Radiopharmacy and Chemistry publishes new research in the field of development of new imaging and radionuclide based therapeutic agents for application in nuclear medicine and molecular imaging. The journal provides a platform for chemists, pharmacists and basic scientists to present their views and scientific work. 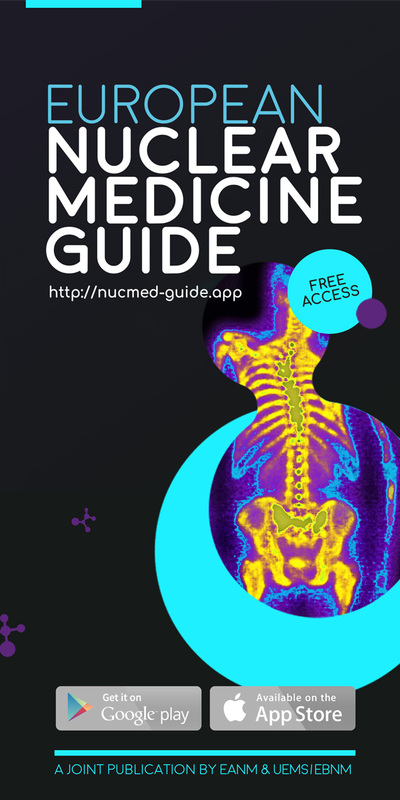 In addition, the journal provides insight in novel concepts of imaging or radionuclide based therapeutic agent applications of relevance for the whole molecular imaging community. The journal reports original research articles, review papers, guidelines on application of imaging or radionuclide therapy agents, editorials, and letters to the editor. Research articles on novel radiochemistry, new radiopharmaceuticals including their first biological evaluation, molecular imaging agents including optical imaging, MRI, and hybrid probes, are the main focus of the journal. To translate imaging and radionuclide therapy agents to the clinic, legislative issues related to their production and safety can be presented as well in from of guidelines or position papers.